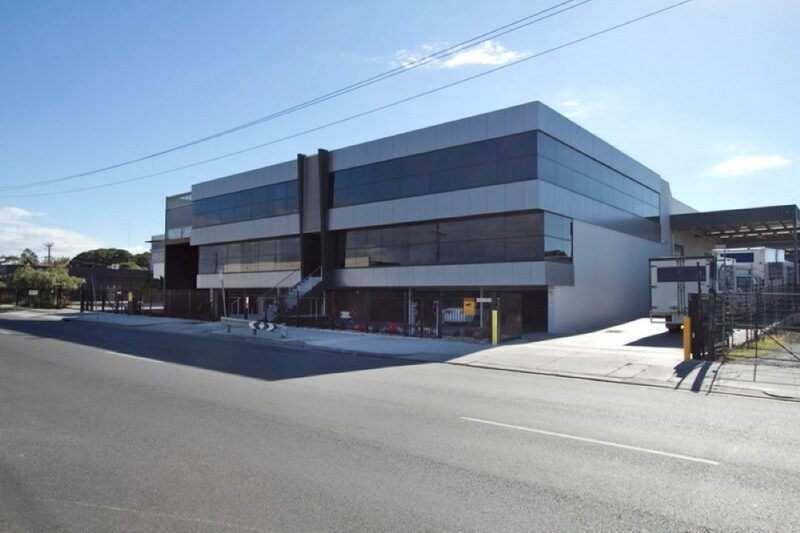 This development required both a planning and building permit with a few additional challenges to contend with, the site is over 4500 m2 and the new building accommodates 3700 m2. 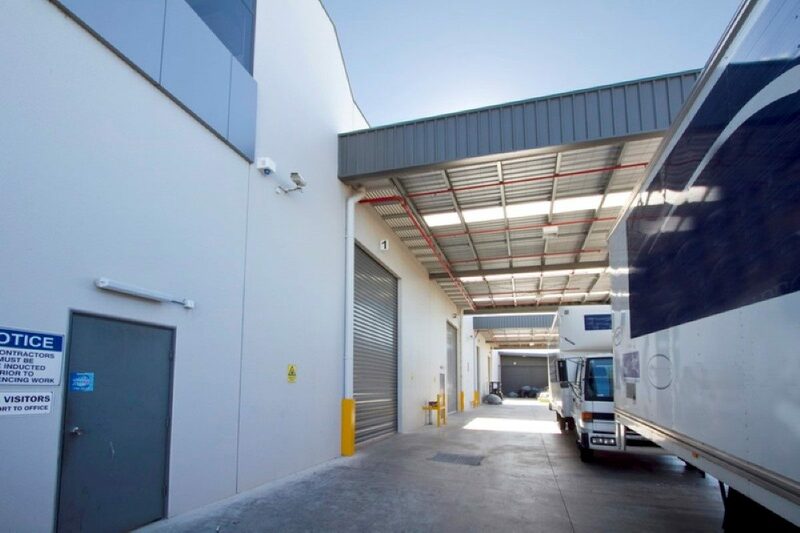 The primary concern of this design was to accommodate the logistics of a manufacturing business with very little room to spare. 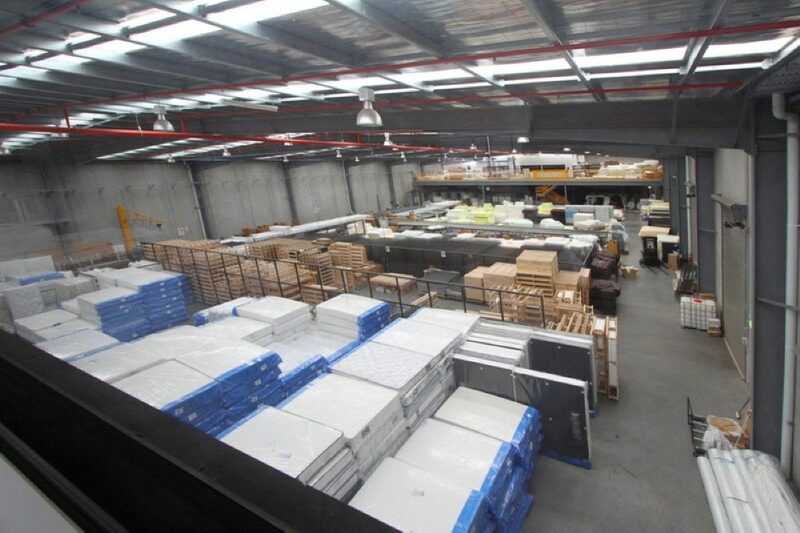 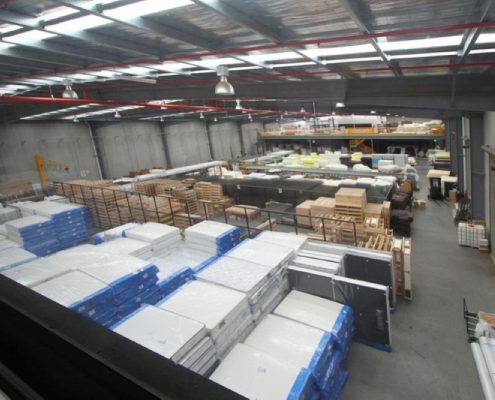 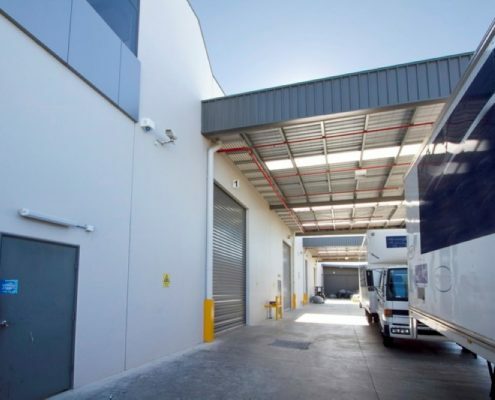 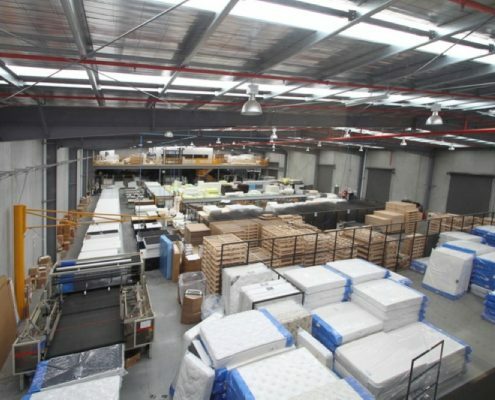 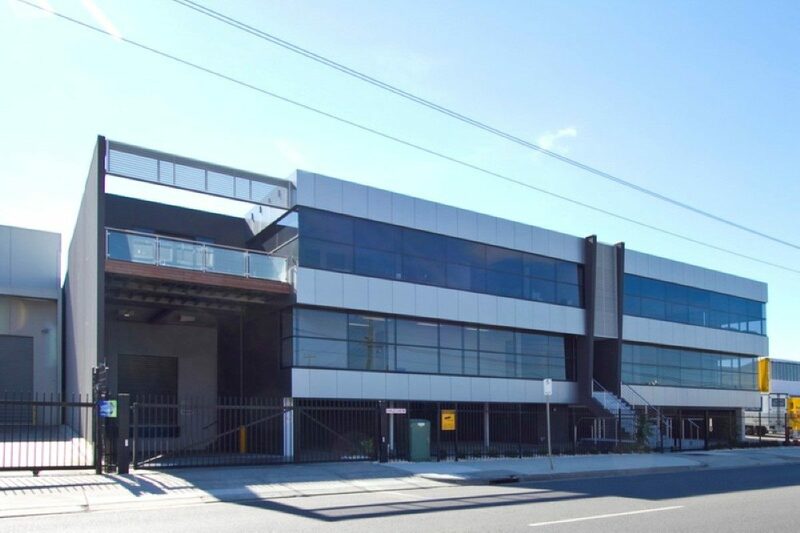 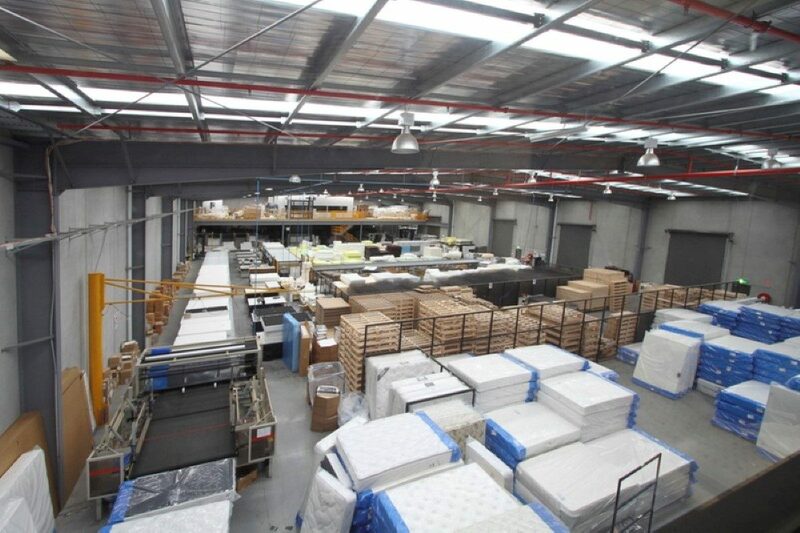 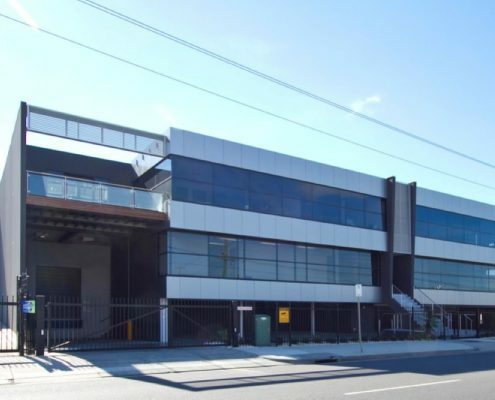 The client brief involved assessment of workcover and occupational health and safety requirements, stock control, and required the flexibility to modify the layout to suit the expansion of the business. 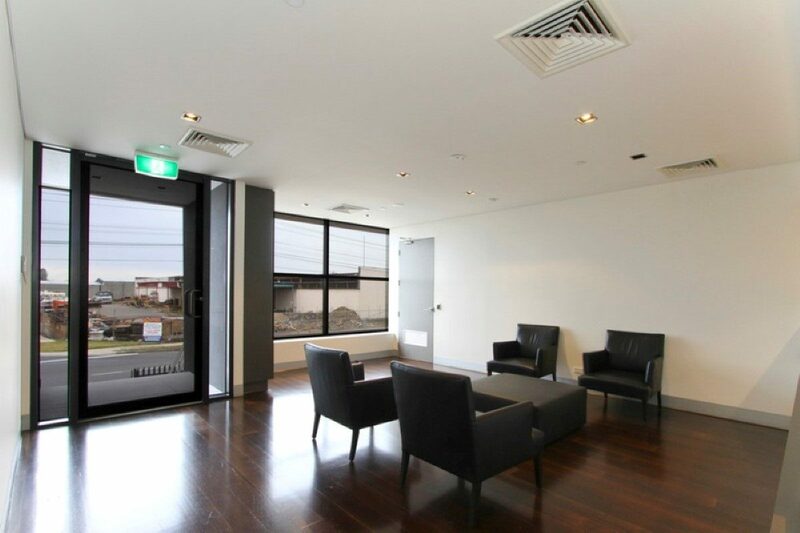 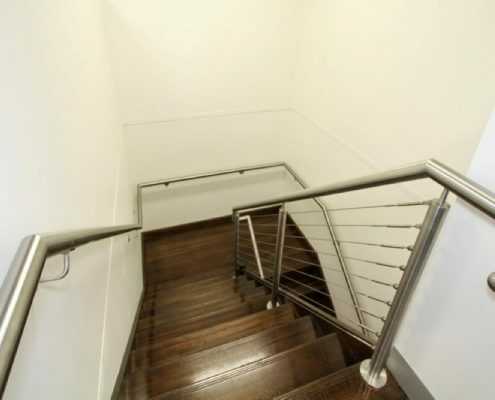 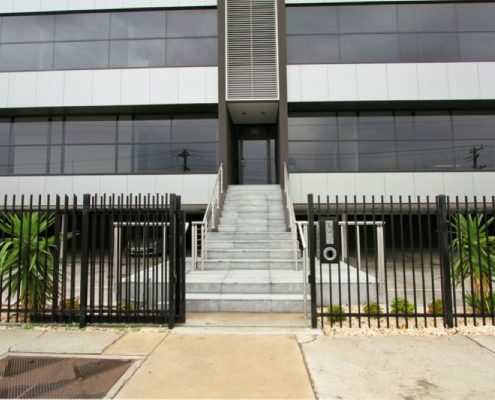 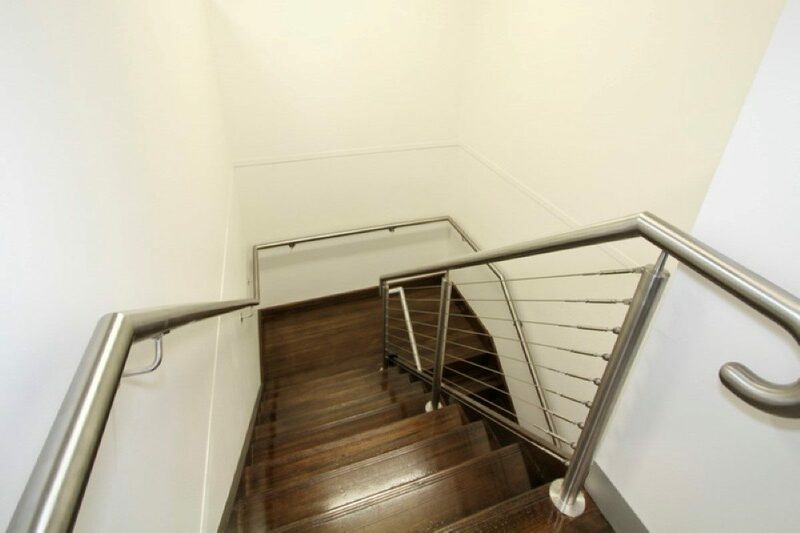 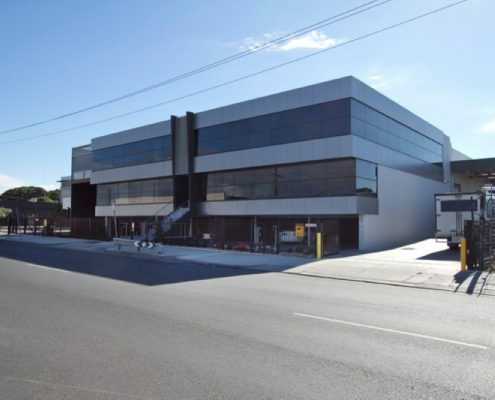 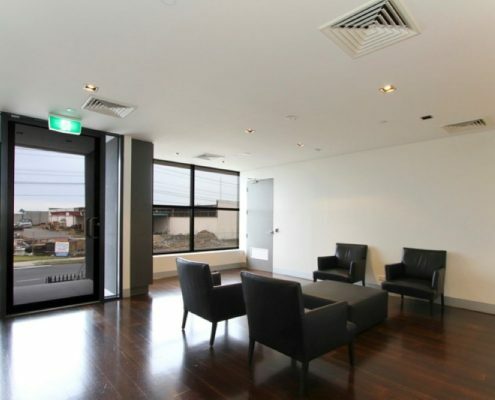 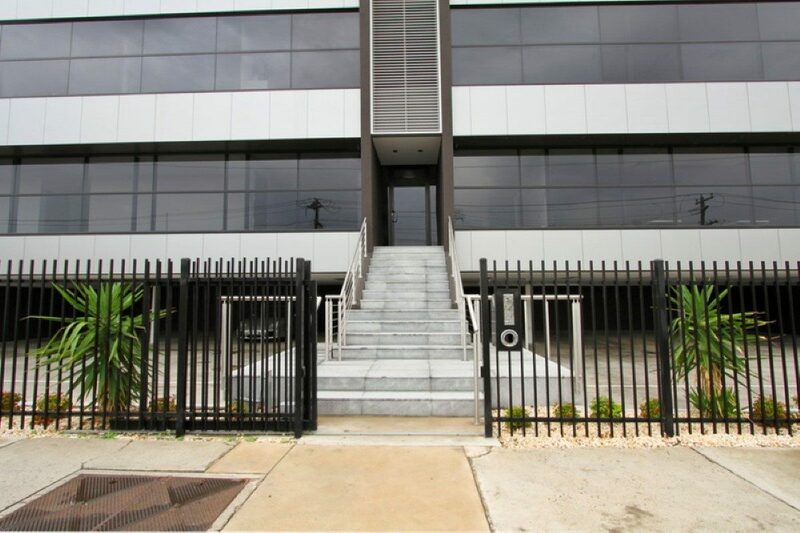 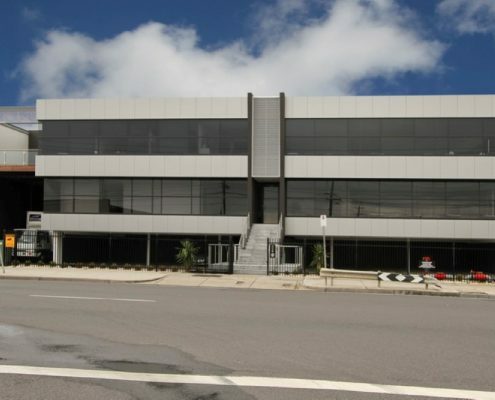 In addition various components of the building are built over some of Melbourne water’s major assets and required engineering specifications which would accommodate the authority’s requirements. 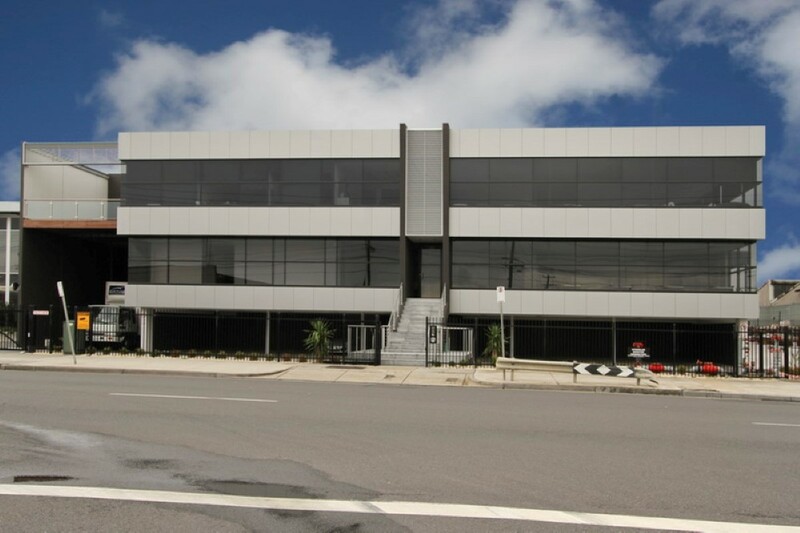 A building of this nature would normally be sited on a parcel of land twice this size and is an example of cohesive effort between all parties involved to produce the desired outcome for this facility.